Regular maintenance is key to a lasting and superb-looking floor coating. 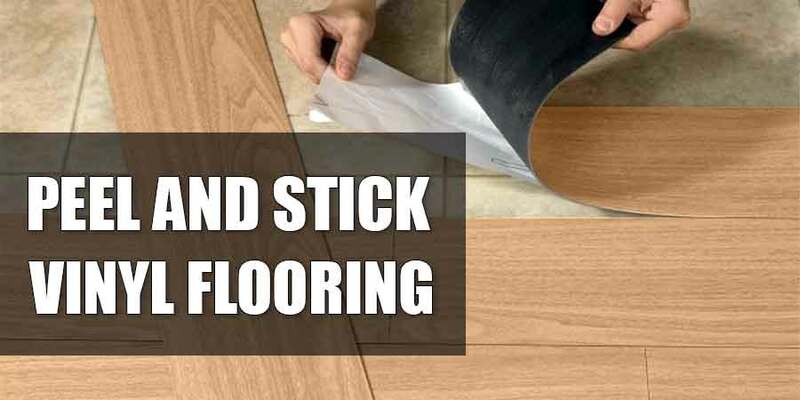 Make sure that you do it properly and address the problems of your floor promptly. 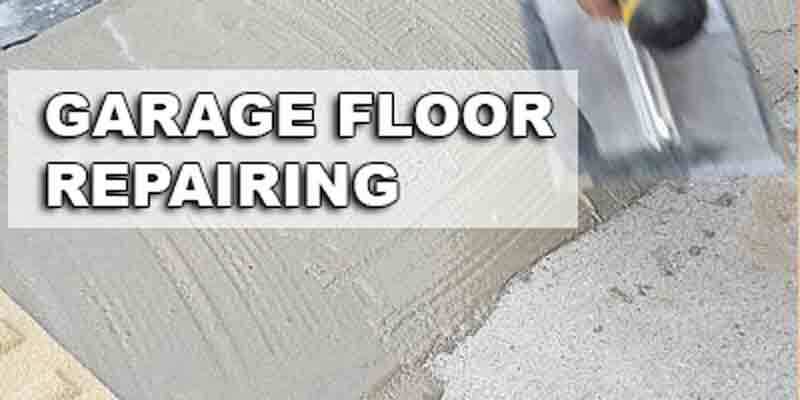 You should also know what to do and what to avoid when it comes to dealing with different floor problems. 1. Use A Dust Mop To Keep The Floor Clean. Do this at least once a week and whenever you find it necessary. You can get a quality dust mop in many home improvement stores or you can also order it online. A dust mop can also be used in maintaining floors with a polymer anti-slip additive in the exterior. 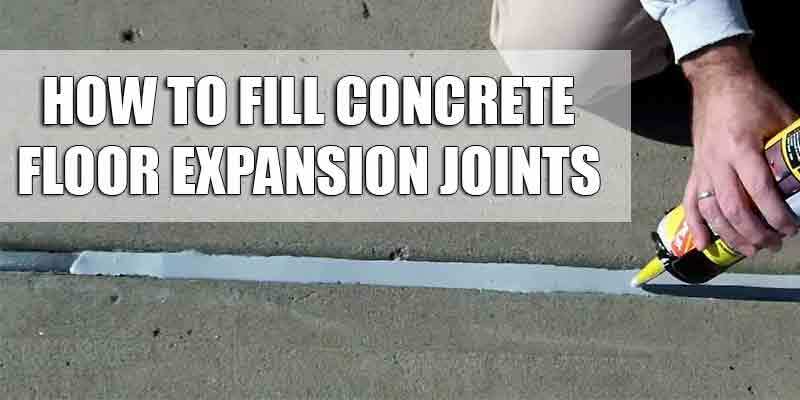 If your floor has a strong anti-slip aggregate, you can use a broom that has a soft bristle brush. You can also hose out the floor to remove all the loose dirt. Use a squeegee to remove excess water and simply allow it to air dry. 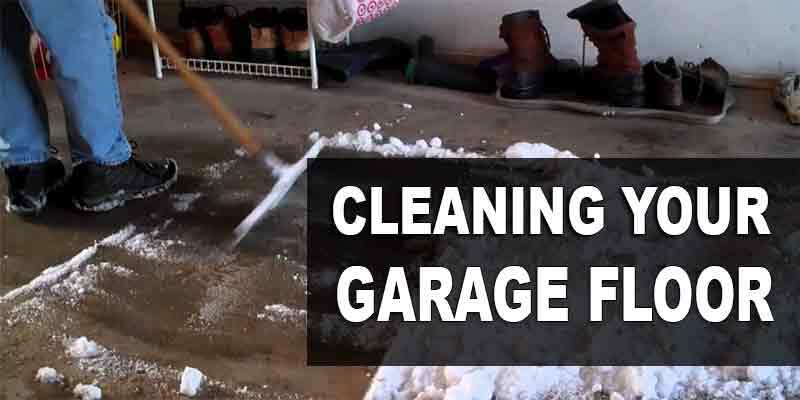 You have to perform a thorough cleaning ritual once every three months if your garage floor is exposed to regular foot traffic and dirt. Use a mop with hard foam and a cleaning solution. A good and effective cleaning agent to use for this purpose is Simple Green. Spray it on the areas of the floor that you will clean and mop the floor. When the dirt is gone, dip the mop in a bucket filled with hot water and use this to rinse the floor. You can spot clean minor spills and fluid leaks using a paper towel or a soft cloth. Do it as soon as you notice the dirt. If a film was caused by the spill, you can clean it by using a shot of Windex. For dirt and stains that are too hard to remove, deal with it by using a stiff nylon brush and water. Use a cleaning agent if the dirt still won’t come off. While a green scrub pad can work very well in removing stubborn stains, this can cause the gloss of the floor’s surface to fade. Always remember to be gentle and never scrub too hard when using this tool on your floor. Soiled floor requires heavy cleaning. You can use a DIY cleaning solution by mixing 5 oz. of ammonia per gallon of hot water. 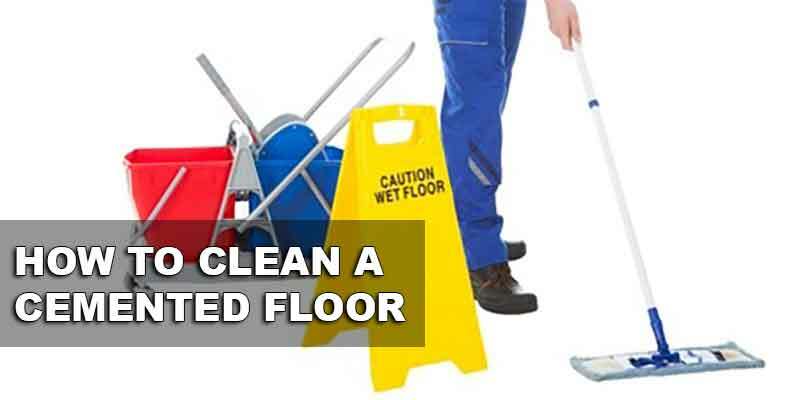 Sweep the floor to remove loose dirt and mop it using hard foam type and the ammonia mixture. Rust and other kinds of stains can be removed by rubbing it lightly using a regular kitchen scrubbing pad and hot water. Use a Soft Scrub if the first combination did not work. 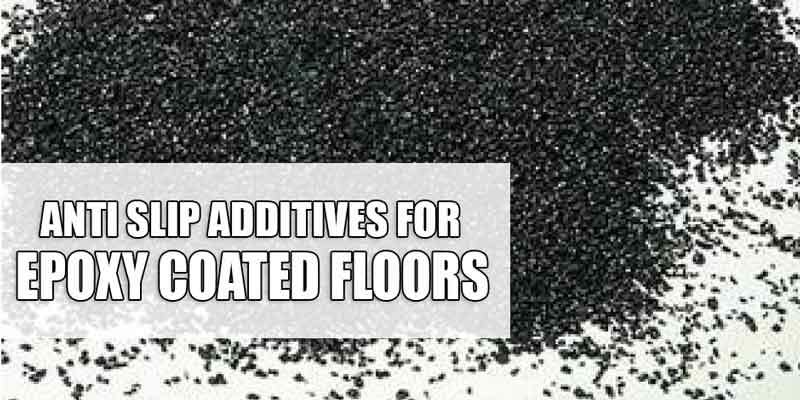 Never use abrasive chemical agents on your floor because this will do more damage than good to the epoxy coating. If there are still traces of stains, you can use a CLR cleaning solution. Mix it with warm water in a 1:1 ratio. Use a scrub pad in order to apply the solution directly on the stains. Do not wait for more than two minutes before you rinse it off with cold clean water. The CLR cleaning solution can also handle stains that are caused by the condensation of your vehicle’s air conditioner. This can leave a white mark on the floor, which is hard to remove. Refrain from using denatured alcohol in removing stains. Although it is effective in clearing white marks, the alcohol will remove the gloss from the coating. If you own a motorcycle, you can put a computer mouse pad under its kickstand. This will prevent any damages that the surface of the floor may incur from the kickstand. If there is an ongoing construction or repair and your people are using a welding, ensure that the floor is protected with a welding mat. Place a walk-off mat at the entry of the garage. This way, most of the dirt and moist from the bottom of the footwear will be lessened or removed when accessing the garage. During winter, replace the regular mat with the longer version. Never use vinegar or any kinds of citrus cleaners on the floor. These cleaners contain acids that will diminish the gloss of the epoxy coating through time. It is also not advisable to clean the floor with any cleaners that contain soap. Soap leaves a residue on the floor, which makes it appear dull and causes the floor to become slippery when it gets wet. How do you remove tire marks from the floor with an epoxy coating? Soak the affected areas with a good cleaner or a concrete degreaser. Leave it for a few minutes. Gently scrub the marks using a brush with stiff bristle nylon. It will be easier to remove the marks if you will attend to the dirt as soon as you notice it. The longer you allow the marks to build up on the floor, the harder it will become to get rid of the marks. If you have a vehicle that has been sitting in the garage for a long period of time, place a cardboard at the bottom of each tire to protect the floor. For the kinds of floor with exposed saw cuts or contraction or contraction floor joints, you can use a vacuum once a month in order to get rid of any collected dust and debris.It is not ideal to mop the floor every day. 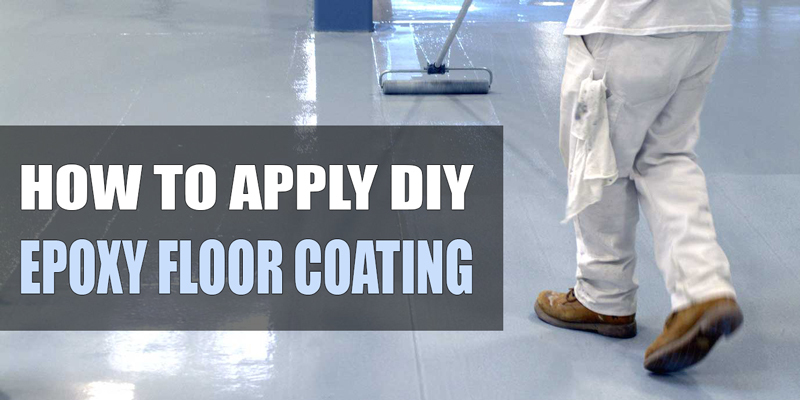 This may cause residues to build up, which can make the epoxy coating appear dull. This may not be evident during the first few months or years, but the result of what you have been doing wrong will eventually become quite noticeable. 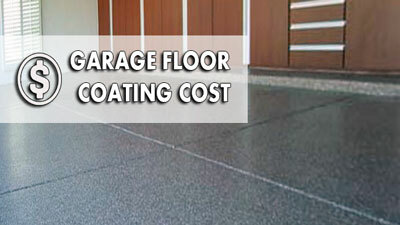 You have to remember that while this coating is durable, it is still susceptible to incur damages. If you find yourself with any kinds of problem that you are unfamiliar with, it is best to contact the installation company rather than trying and testing certain methods to deal with the problem on your own. 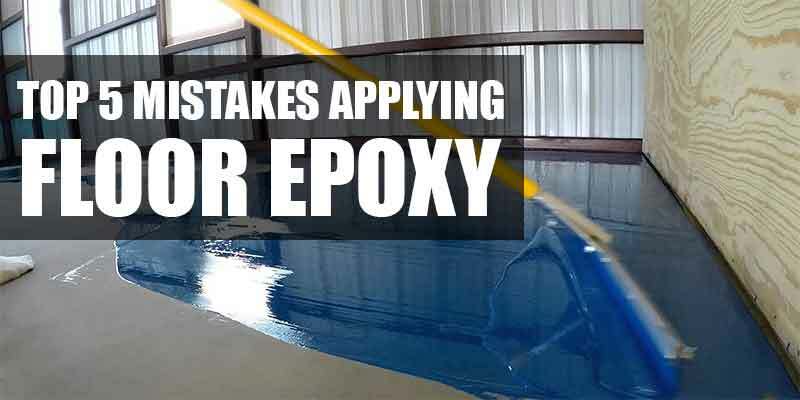 Thanks for the great tips for cleaning epoxy floors. I didn’t know that Windex could be used to clean spots, but that makes sense. 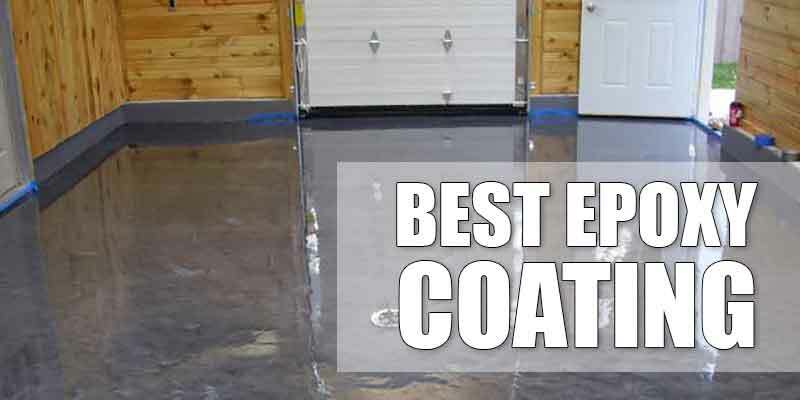 I am hoping to get an epoxy coating for my work garage floor, so this is good to know. I appreciate that you talked about being careful not to cause the flooring to fade when cleaning it. I have a friend who is looking to get an epoxy floor coating in her home but wants to keep it nice. I’ll be sure to talk to her about hiring a professional to get it done and to avoid making it fade while cleaning.